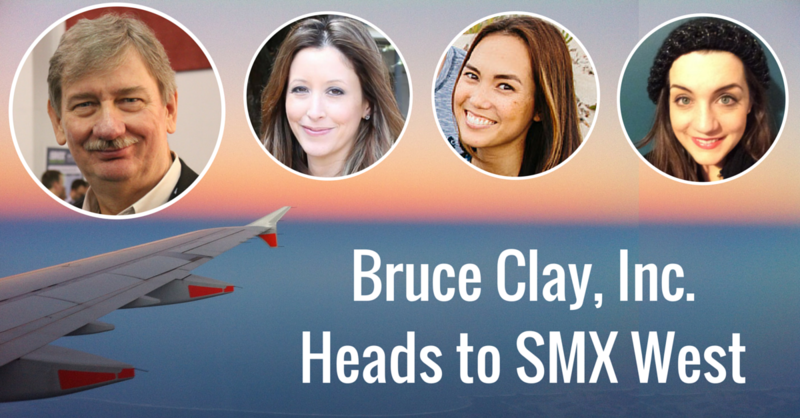 Search Marketing > Digital Marketing Optimization > SMX West 2015: The Conference, The Liveblog Schedule and More! Search Marketing Expo (SMX), one of the search marketing industry’s biggest events, comes to San Jose next month from March 3-5. The Bruce Clay, Inc. team will be there sharing exciting tools and liveblogging the conference. Below is where you can find Bruce Clay and the rest of the team throughout the conference. If you have yet to register, make sure to use our exclusive discount code to save 10 percent: BRUCECLAYSMXW15. 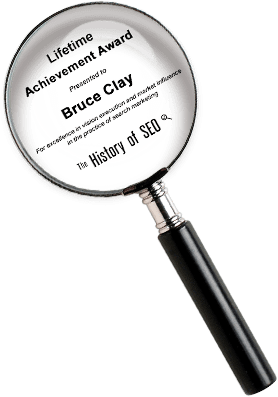 Where to Find Bruce & Co.
Clay will lead his acclaimed One-Day SEO Training on March 2. When night falls, it’s time for a party. 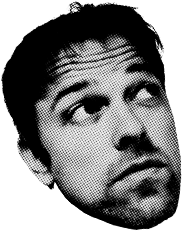 Join us at the Plaza Terrace of the San Jose Convention Center for some lively networking on March 2 at 6 p.m. Come have a drink on Bruce, literally — Bruce Clay, Inc. and aimClear sponsor the SMX Meet & Greet. Director of Training Mindy Weinstein will speak in “Keyword Research for Better Content & Audience Engagement” on March 3 at 10:45 a.m.
On March 3, Bruce takes the stage for a Solution Spotlight where he’ll explain how Bruce Clay, Inc. has facilitated recovery for clients who have participated in bad link networks. Catch Bruce again on March 3 at 11:40 a.m. in the SMX Theater as he talks about SEO tools (including free ones! 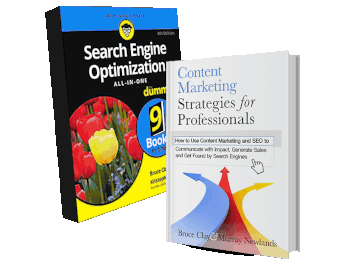 ), backlink detection and link management. Throughout the entire conference, you can stop by booth #406 in the Expo Hall to meet our team. We’ll see you at SMX West 2015! 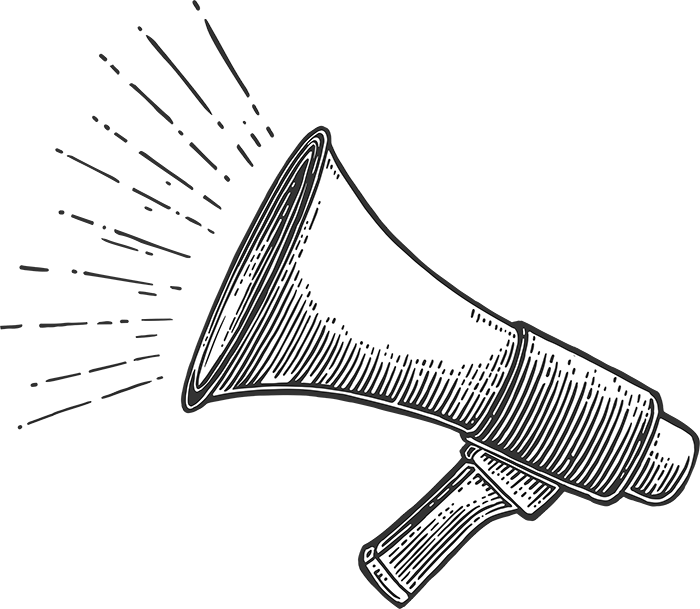 In the meantime, check out our 2015 SMX West Speaker Interview Series, featuring interviews with VIP SMX West speakers, including Gary Illyes, Mindy Weinstein, Luke Summerfield, Marty Weintraub, Bill Slawski and more! Do keep us updated on the event all the best.